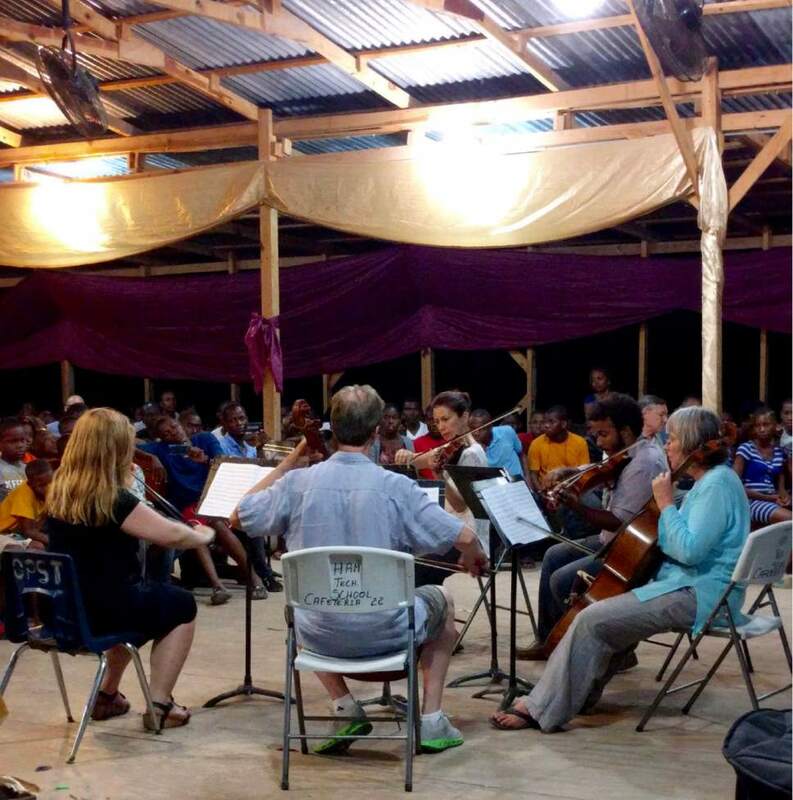 Fifteen Utah Symphony musicians, including music director Thierry Fischer, will spend their spring break in Haiti coaching student musicians. 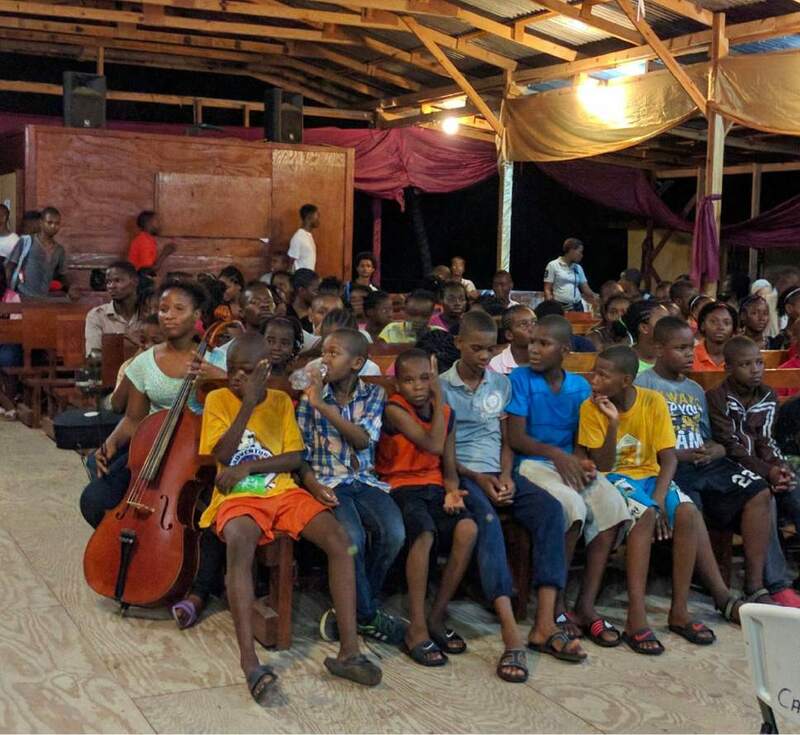 Between now and then, they&apos;re raising money to cover room, board and travel costs for 100 students. 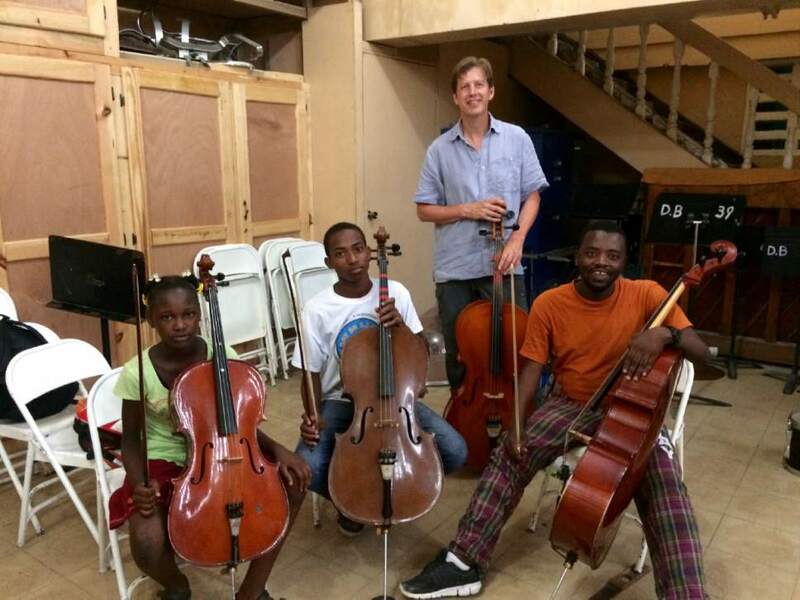 Cellist John Eckstein, violinist Yuki MacQueen and oboist James Hall spent a couple of weeks in July working with BLUME Haiti (it&apos;s an acronym for Building Leaders Using Music Education), a nonprofit founded by Eckstein&apos;s longtime friend Janet Anthony. 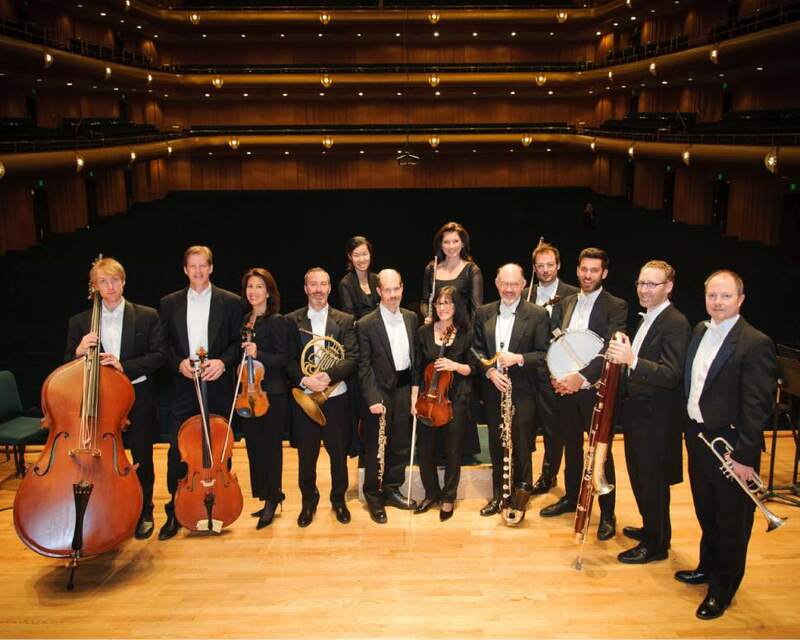 MacQueen&apos;s Facebook posts about the project piqued the interest of several Utah Symphony colleagues, and Eckstein said he started thinking, "What if a group of us went to cover all the instruments?" Before long, a full roster had been assembled. 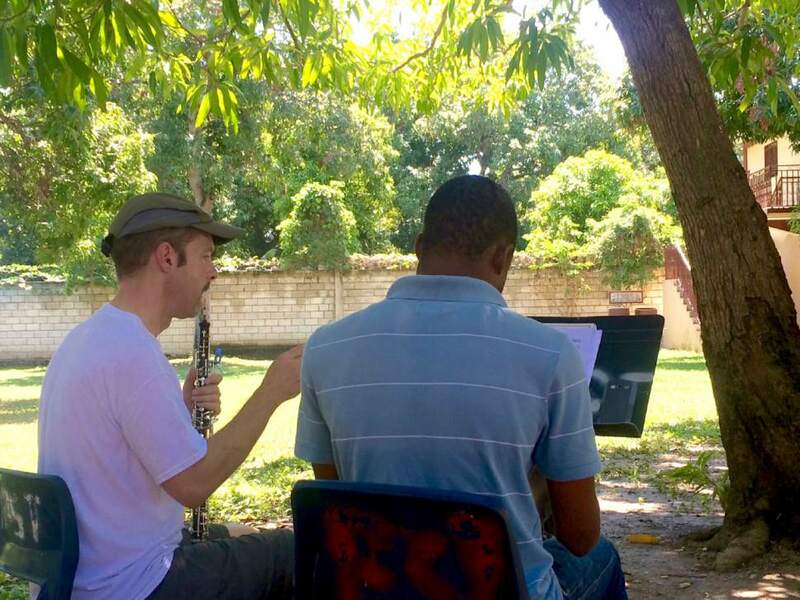 Eckstein emailed Fischer to give him a heads-up; the Swiss conductor, who spent nearly half his childhood in Africa, surprised him by volunteering to join the group. 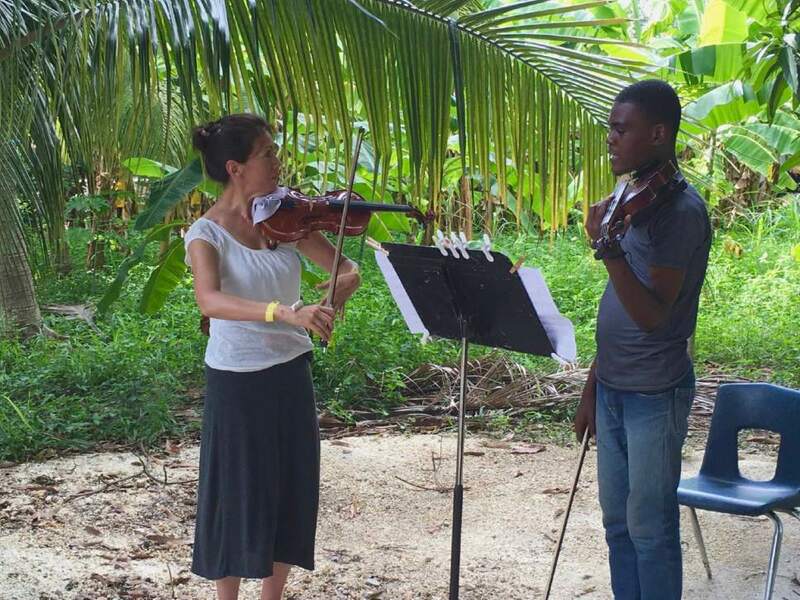 The musicians are traveling at their own expense and being housed by BLUME Haiti; flutist Mercedes Smith and a string quartet will play a benefit concert Sunday to raise funds for the students. 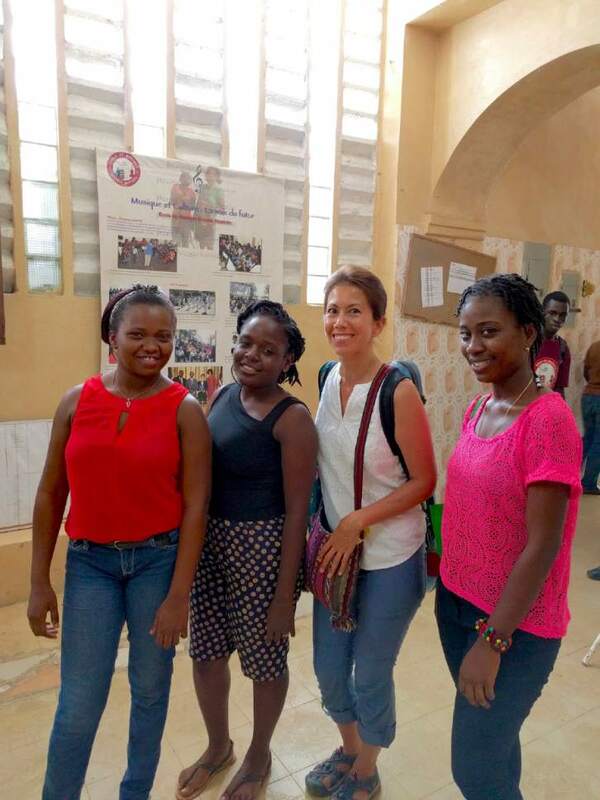 Another fundraiser is planned for January. 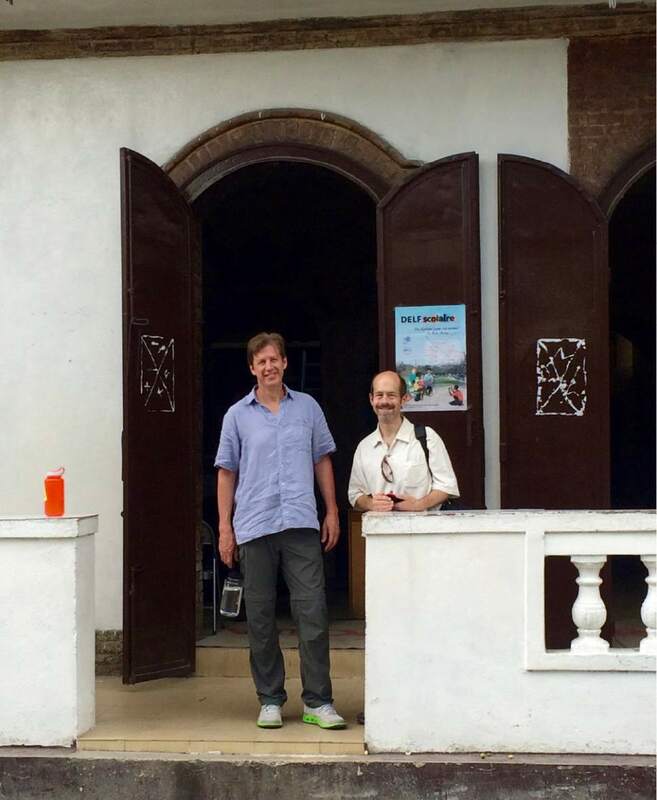 Eckstein noted that tax-deductible contributions can be made at usuo.org/give (enter "BLUME Haiti" in the note field). When • Sunday, Dec. 11, 4 p.m.
Tickets • $100; seating is extremely limited, so be sure to email info@modernwest­fine­art.com to RSVP.